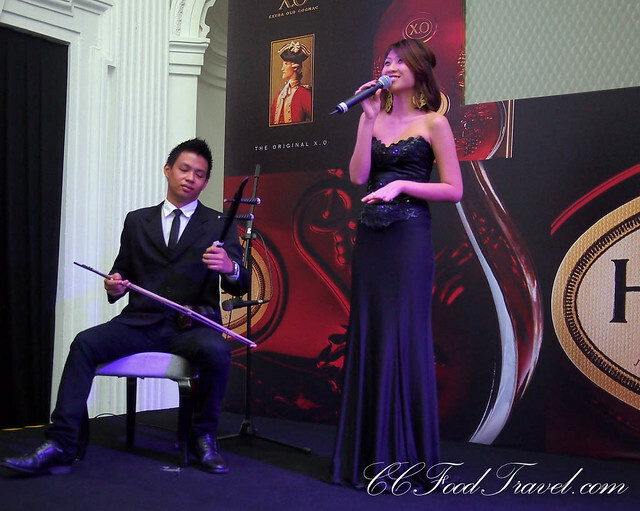 When I first heard the word, deconstruction , murmured alongside, Hennessy XO Appreciation Grows and Penang cuisine, my heart skipped a beat. 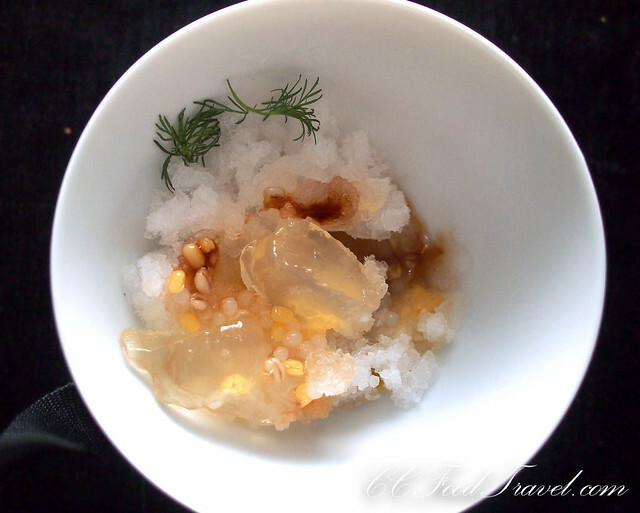 Deconstruction is one of those inventions that has changed the face of gastronomy. 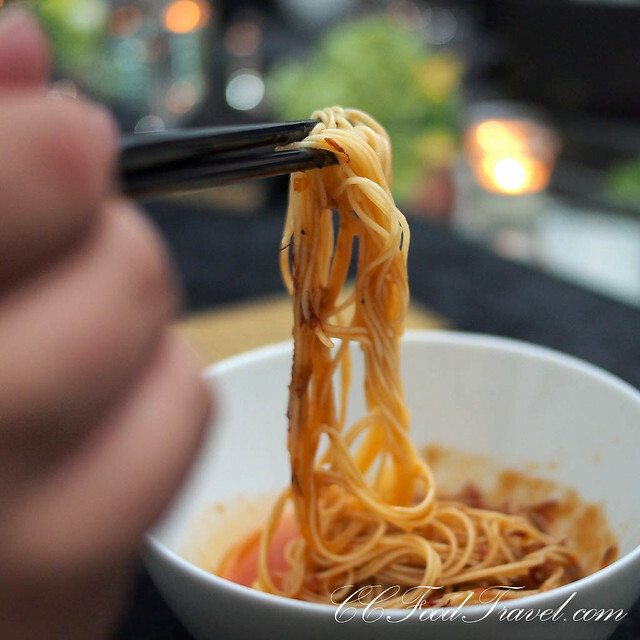 To understand how it works, let’s look at a classic Penang dish, say, the Assam Laksa. First, one needs to reduce the old-fashioned dish to its three component parts: the meat, the soup, the garnishing. Then you might need to cook or produce each part separately. The finished product, the deconstructed outcome, is basically one isolated component, served on top of the other in layers, and topped with a garnishing that could mimic the overall texture of the dish. The more the playful irony, the better the dish. That my friends, is deconstruction. And that Chef Michael Han was going to take on the challenge of deconstructing Penang hawker food.. that, I could not wait to be a part of. 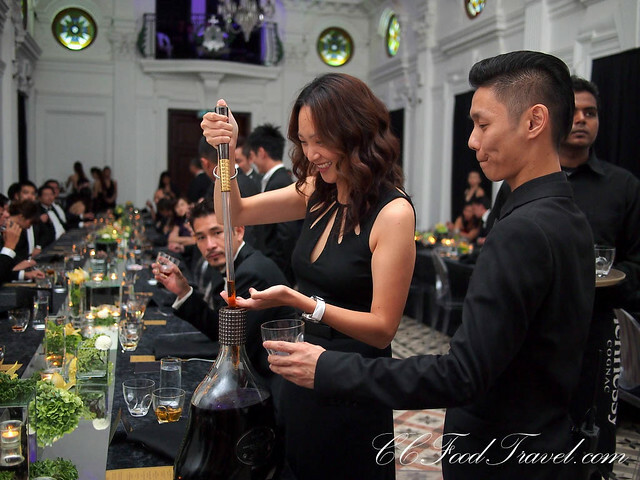 Penang cuisine is also a melting pot of strong tastes and different influences, so it would definitely pair well with the Hennessy X.O, which is also a complex cognac with multiple layers of flavours. 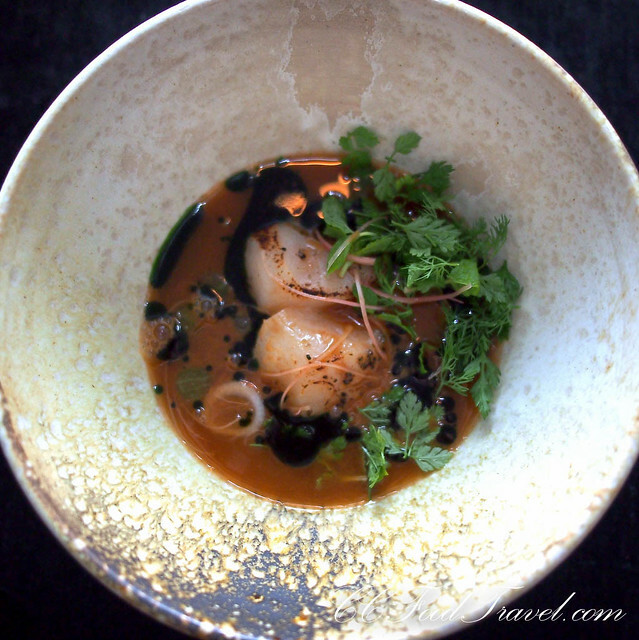 Chef Michael would be applying the same technique to a multiplicity of classic dishes, such as the Rojak, the Nasi Kandar, the Hokkien Mee and the Or Chien. The fun of the thing, the ability fully to appreciate the new concoctions, depends on the diner being familiar with the original dish in the first place. 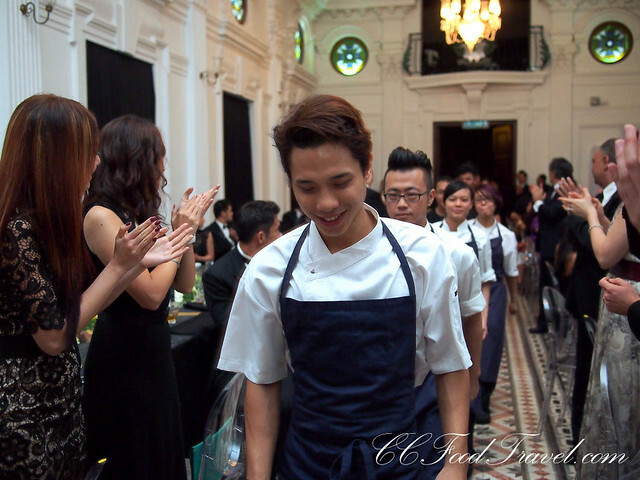 And thus, it was not till the interview with Chef Michael the next morning, when he shed some light on the ingredients, that I was totally gobsmacked with respect for this young chef from Singapore. If his objective had been to make the diner, draw on his or her palate’s memory banks, then I would nod in delighted recognition of the alchemy he wrought that night! 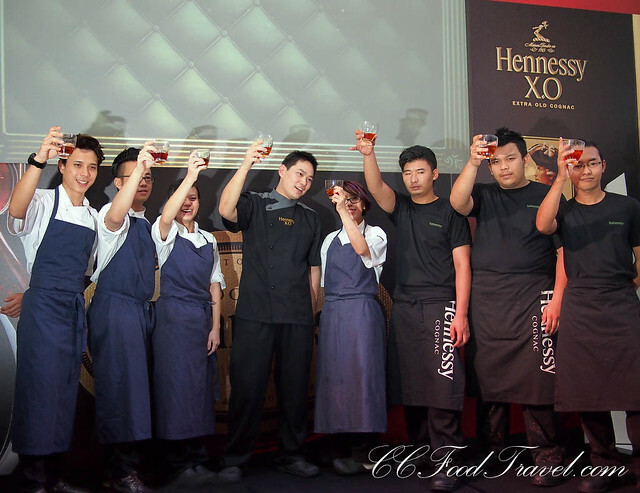 The Hennessy XO Appreciation Grows Gastronomy 2012 event was held in Penang, between September 26th – September 28th, 2012. 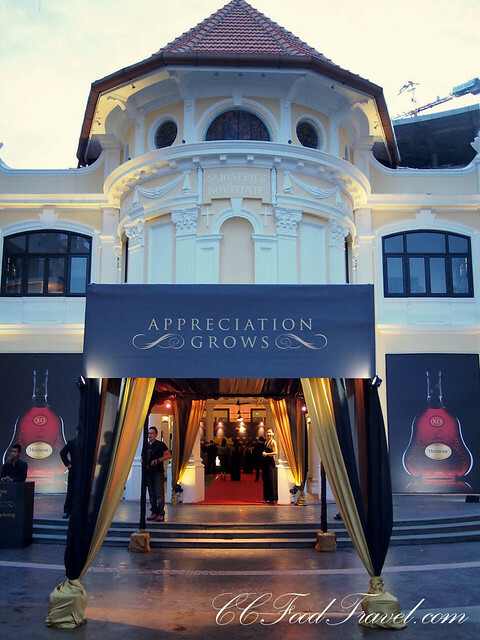 Hennessy XO Appreciation Grows Penang .. I am so excited to see what Chef Michael Han cooks I can’t wait to go into the grand dining room for dinner! Then it was time to start dinner. The first course of Pie Tee was so beautifully presented, I caught my breath. The texture of the pie tee was perfect – the crunchiness giving way to the soft egg and medium fatty tuna that lay at the base of it. This went perfect with the garnishing of ginger and a dollop of deep green mayo like sauce that was made from dill, tarragon, chervil, parsley, and chives. Having this with my Hennessy XO neat, it was a marriage made in heaven. No clash of flavours here.. and it all blended nicely in the mouth. Next up, the rojak. The rojak must have been one of the coolest deconstructed dishes for that night. The individual crunchy fruit and vegetable components of a classic rojak were curled into short, equal sized, hollow cylinders and then filled with the hae ko prawn/shrimp paste. Don’t ask me why, but there were exactly 30 cylinders on each plate. 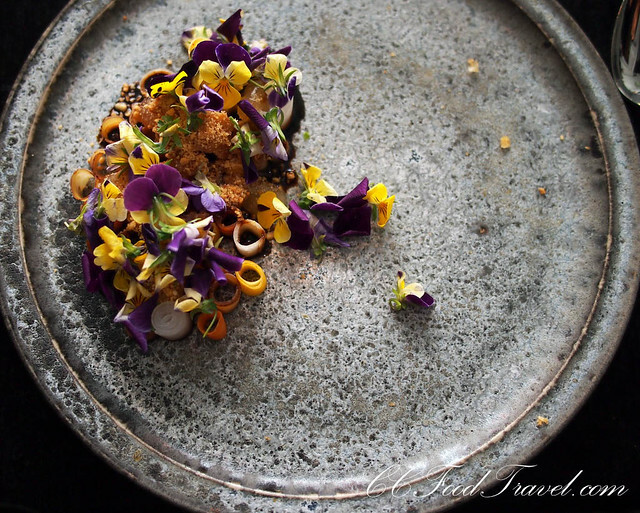 The rojak was then garnished with edible flowers and blitzed peanut candy, to confer the crunchy texture of nuts as well as imparting some sweetness at the same time. Such a clever dish.. and pretty too. 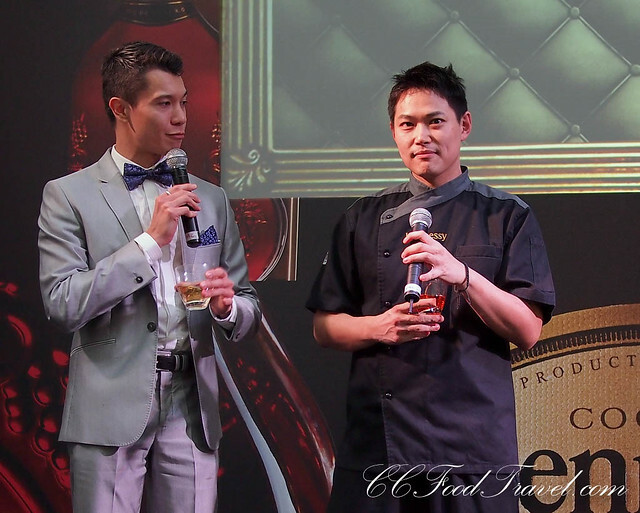 Again the Hennessy XO neat, cut the heavy flavours of the hae ko prawn nicely and I was left with no fishy aftertaste in my mouth. The XO subtly mellowed the rojak. I liked it. 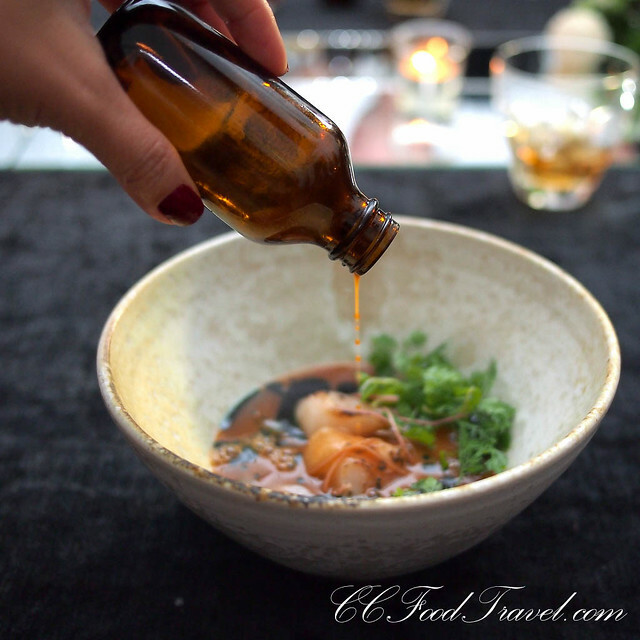 The assam laksa soup, served as a separate component in a tinted 50ml medicine bottle, was a cute touch. This dish was served at room temperature, so that it was not too much of a mouthful when drunk with the Hennessy XO neat. It was pungent and rather strong tasting.. a tad too salty for me. Maybe the missing noodles might have done the trick! 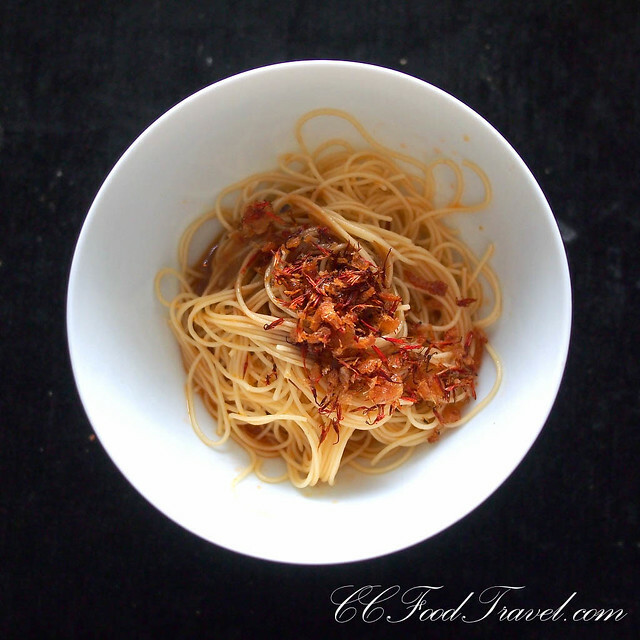 Still, a flavourful and playful dish. This oyster dish was heavenly! I was just rather dismayed that each person only got ONE local oyster for the night. But oh.. what an oyster it was! 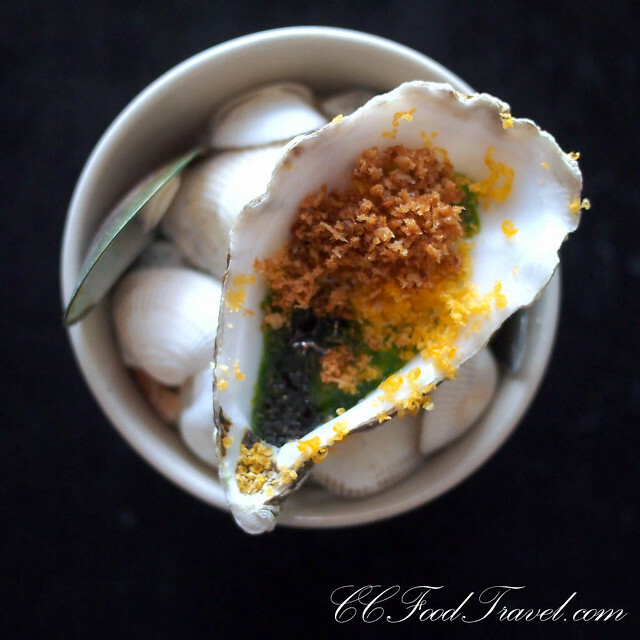 Though small, it was super tasty – the oyster had been baptized earlier and poached in butter milk and then the smokiness of your classic Or Chien was re-created by smoking oil with hay. Also added were Chives and the edible kelp, Kombu. Deep fried Panko – a variety of flaky bread crumb which is commonly used in Japanese cuisine to create a crunchy coating for fried foods such as tonkatsu, was used to add that texture you get in Or Chien if it is fried right – crispy and crunchy at the edges. Ingenious. My favourite dish for the night. The Wagyu used in this nasi kandar dish had to be marinaded for at least 3 days and as such it was prepared in Singapore before hand. 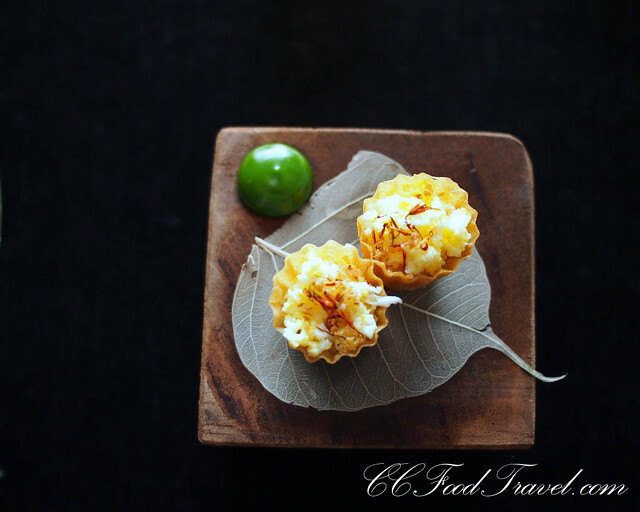 Apparently there is also great difficulty in getting certain ingredients in Penang – not great news for a Chef pursuing the path of deconstruction of cuisine for his guests, as you can imagine. Anyhow the team was resourceful enough to figure it out. The white flecks you see are rice, which had been converted into puff rice and crushed up to give the fried kerisik texture in nasi kandar. The wagyu cheek was fork tender and literally melted in the mouth. 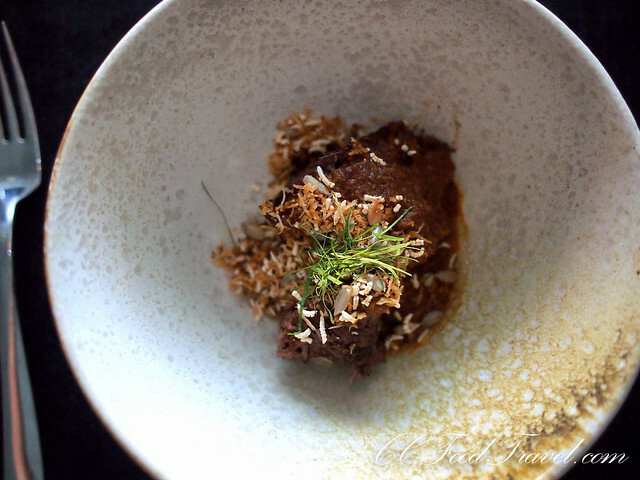 The dish was essentially a beef rendang with terrific flavours of lemongrass, tumeric, kafir lime leaves and coconut shining through. The heaviness of this dish was alleviated by the Hennessy XO neat. I could have eaten more, but decided against it. There was still dessert to come. This grand finale of mung beans, rosehips made into a gel, succulent cuts of coconut flesh, horseradish and hibiscus, served under a mound of crushed ice, was the perfect ending to cool us down, after a terrifically hot night out with the Hennessy XO Mathusalem! 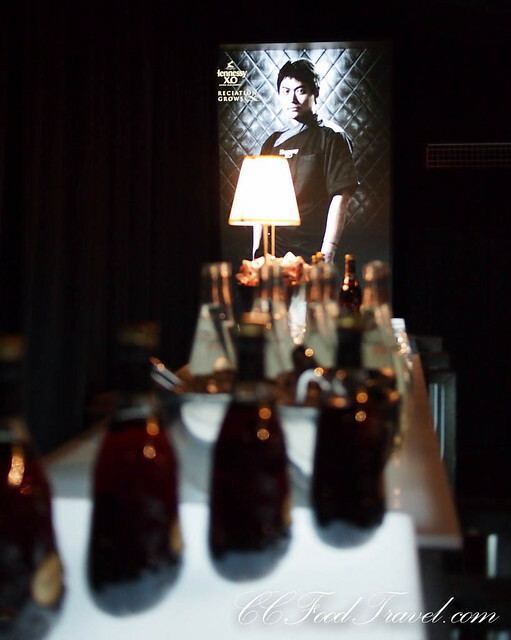 According to the lovely Karen Ong, Marketing Director of Moët Hennessy Diageo Malaysia, the objective of these Hennessy XO Appreciation Grows dinners is to keep injecting new and exciting things, into food and fine dining. 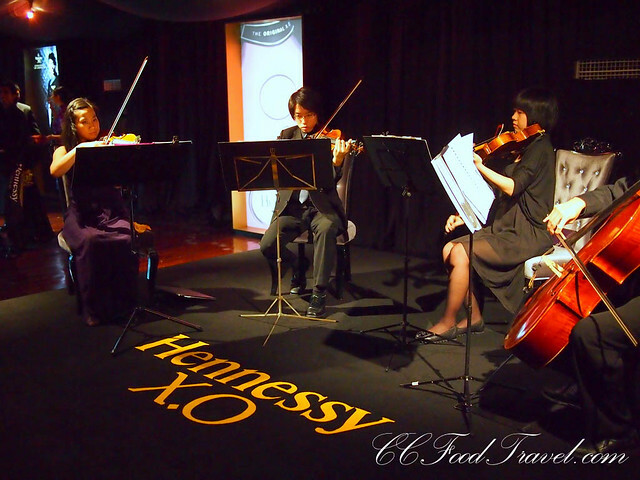 The purpose is to keep coming up with new concepts that intrigue people and this is a rather special year for them too – an iconic year as the new Hennessy XO decanter is launched. 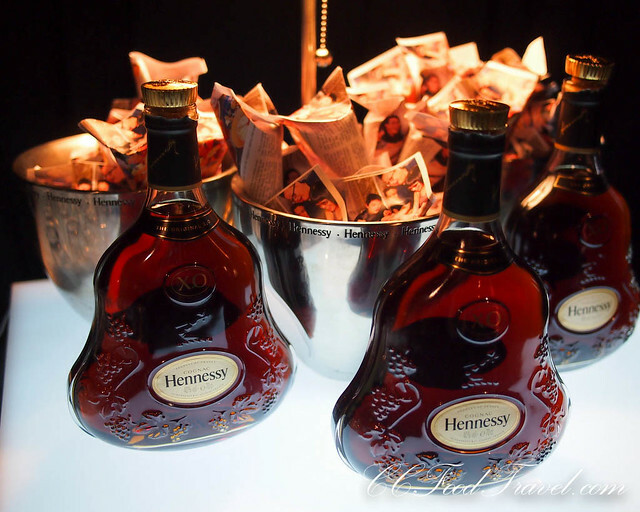 The entire Hennessy XO Appreciation Grows event is all about appreciating the finer things in life, and food and cognac are definitely among them. 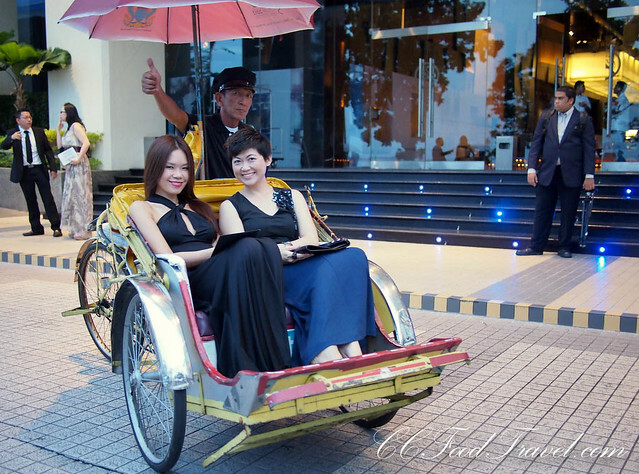 Karen said that they are simply re-inventing and savoring these two components in a more innovative fashion. I for one am truly excited about the next event. 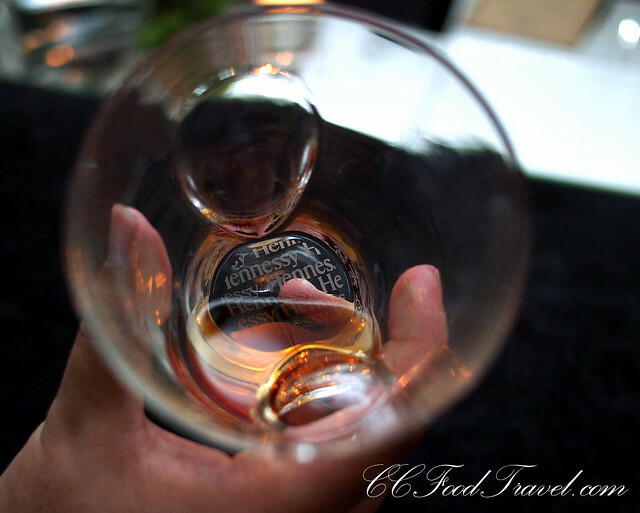 No hints were given as to where and when yet, as the team is still riding high on this latest installment of the Hennessy XO Appreciation Grows Series of dinners. I don’t blame them. It was a rocking success! 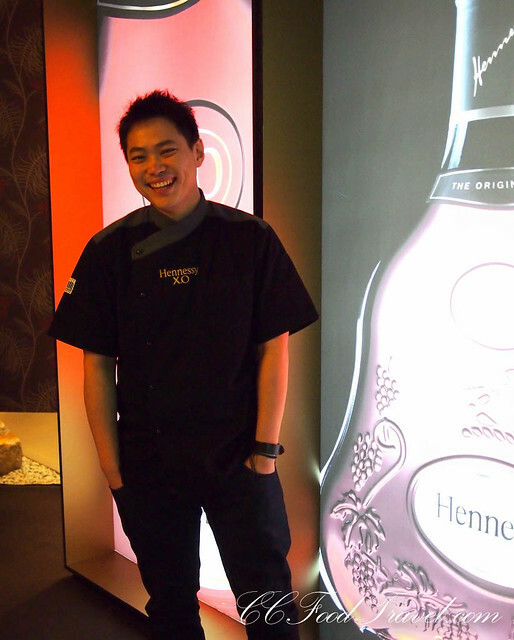 Well done Chef Michael Han! I will be visiting you at FiftyThree real soon, don’t worry! Luv our stories? Show some LUV to our FB too cheers! LOL it was good though. It’s just me, being finicky:P The Assam Laksa and the Or Chien were by far, my favourites for the night! Yup, every last drop.. so it was just a TAD salty la.. not that salty. Nothing a bit of Hennessy XO neat can’t fix. And therein lies the secret.. you’re supposed to pair it with the drink to mellow out the bits that are too jarring. This worked for me. I’m just a sucker for assam laksa noodles la.. hence the lament. Chef Michael is so creative.. I can’t wait to dine at FiftyThree in Sing! wah lau ehh!!! so fast.. Thanks hamsum.. am sure yours are great too! absolutely lovely article. made me wish i was a part of it! 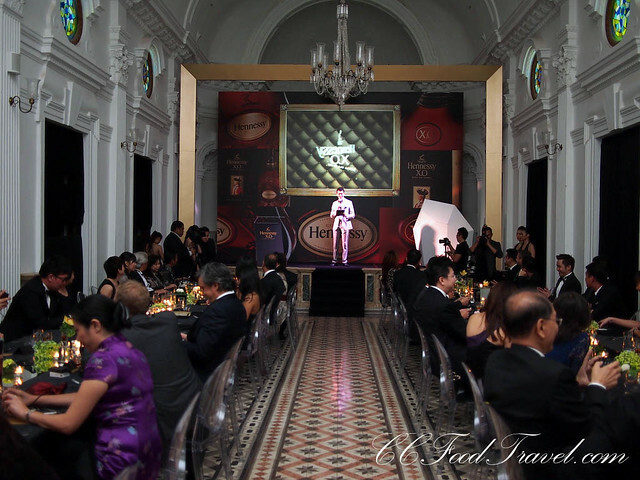 What a lovely setting for the Hennessy dinner la… then the food looks simply exquisite too! Penang famous hawker food with a twist! Great shots! that’s gotta be the most beautiful interpretation of rojak that i’ll ever see in this lifetime! looks like a magically whimsical meal!